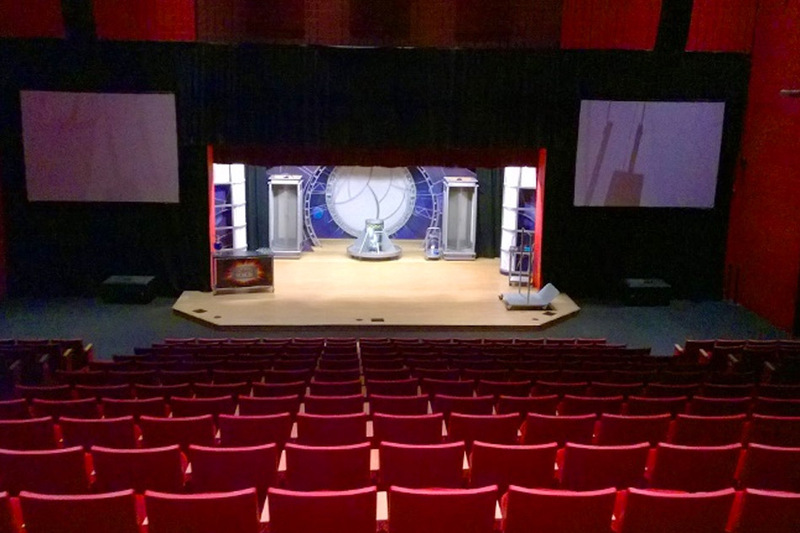 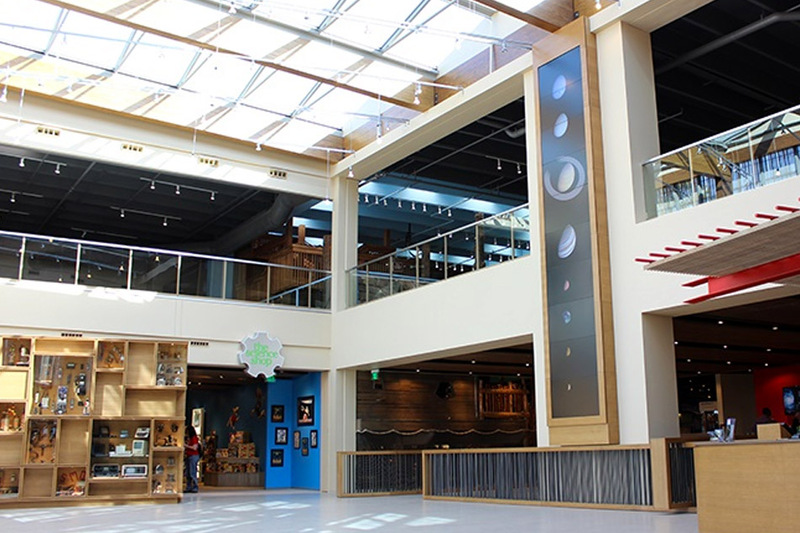 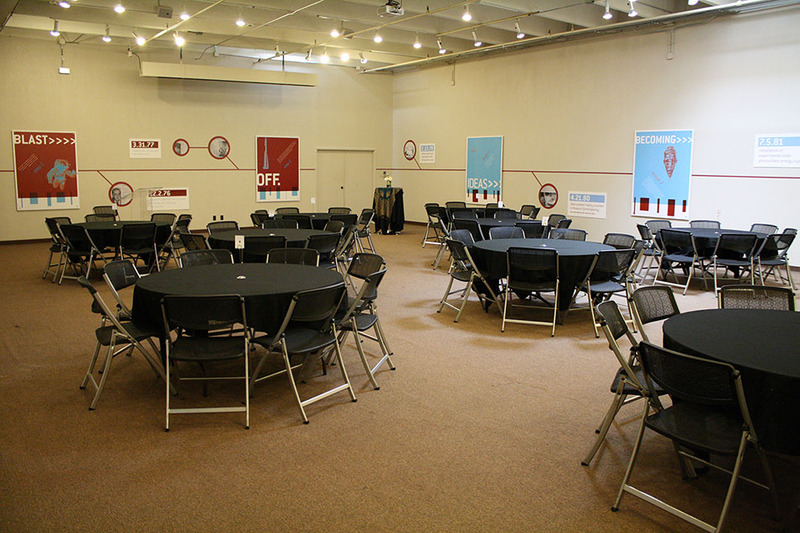 Science Museum Oklahoma is a remarkable venue to host corporate meetings, social events, and company retreats. 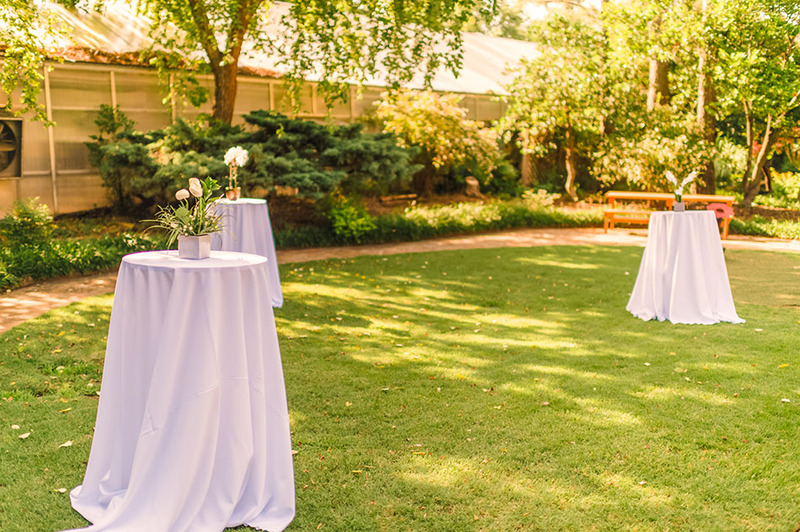 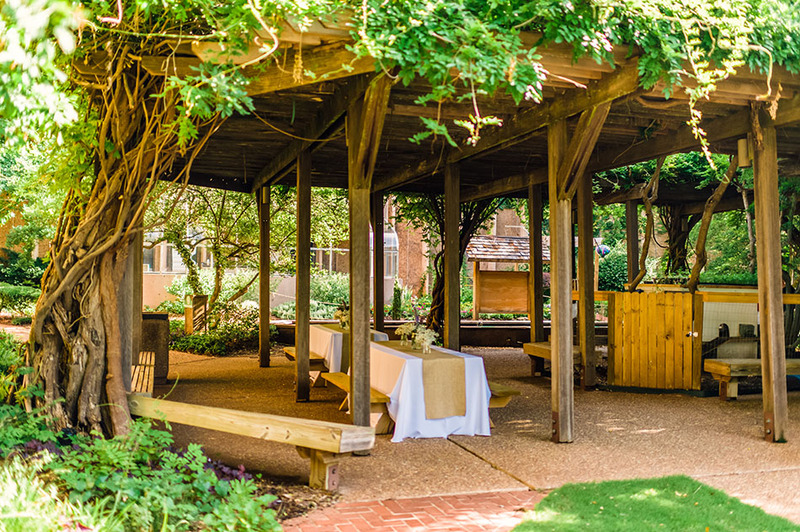 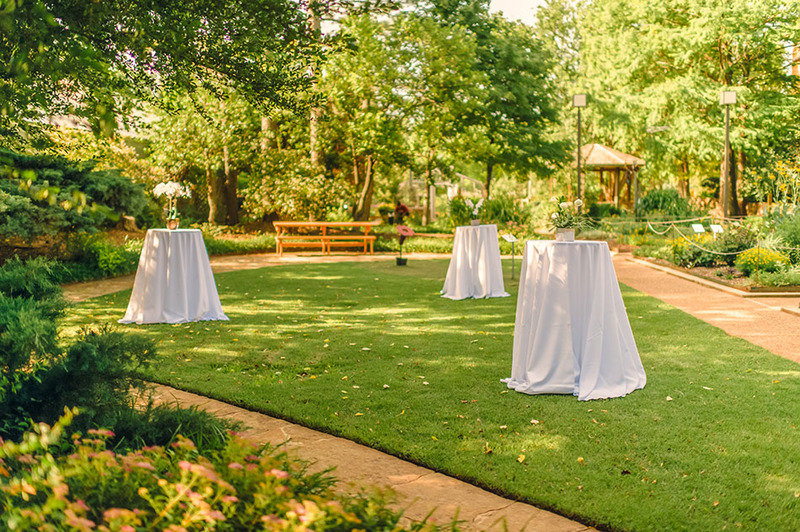 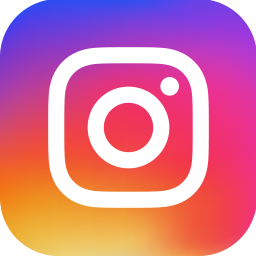 The Museum hosts a variety of distinctive spaces from an aviation gallery, to a stunning art gallery, to a fun exhibit of optical illusions, while the Gardens feature a serene outdoor patio. 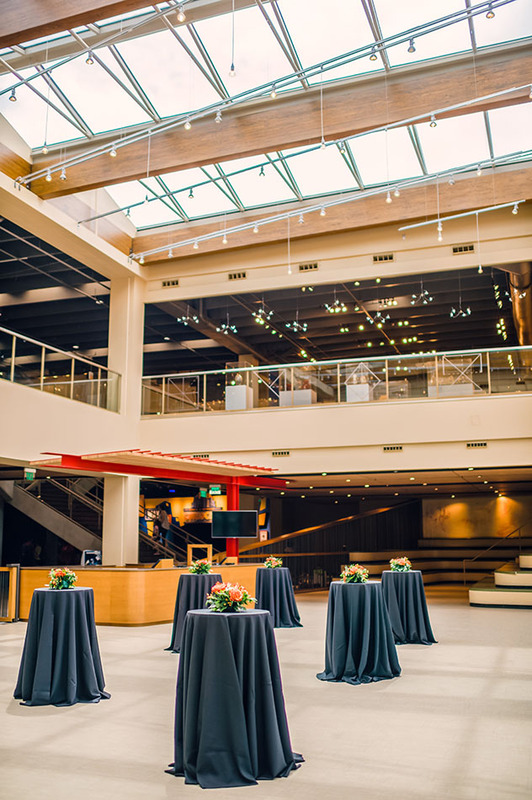 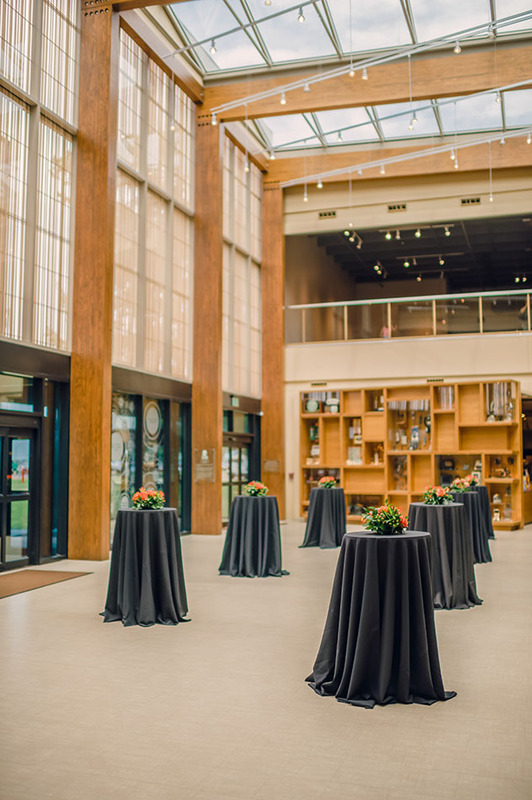 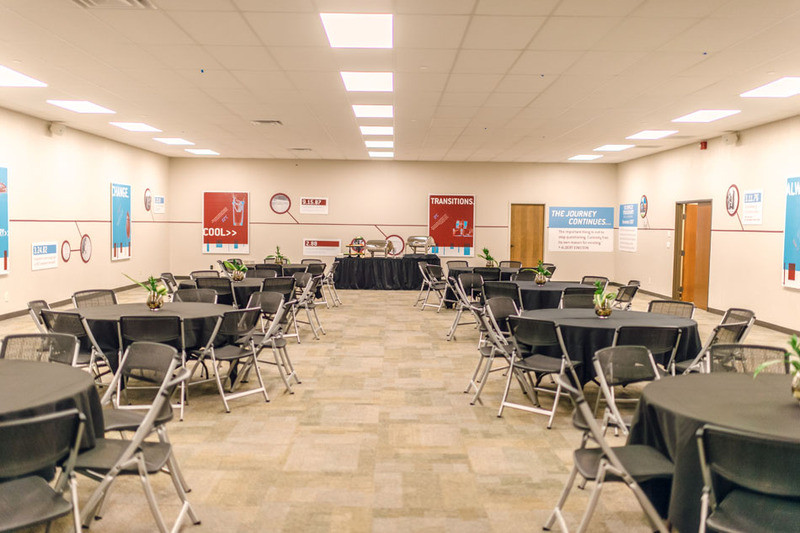 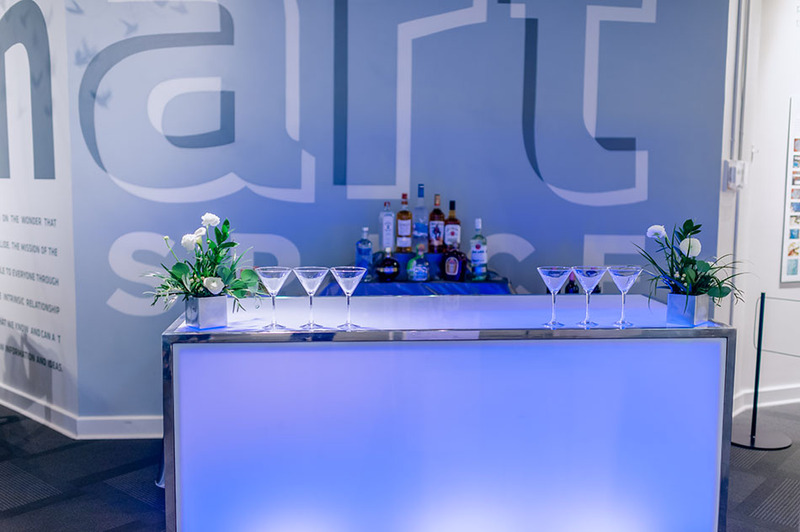 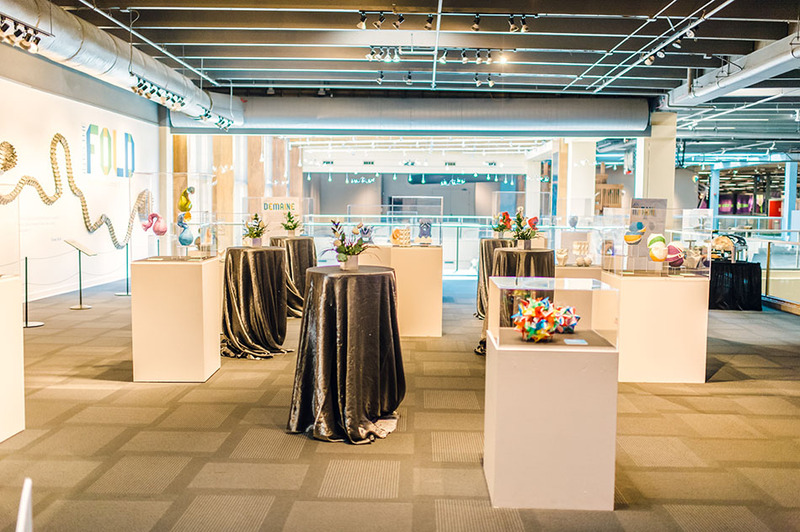 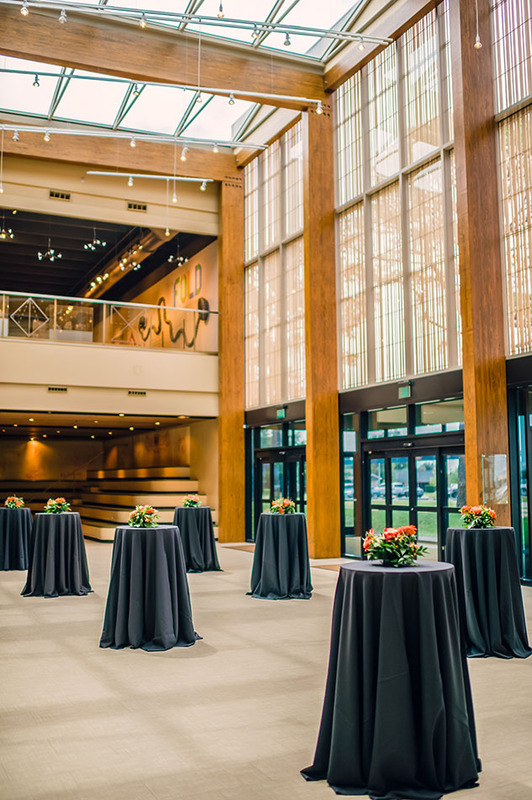 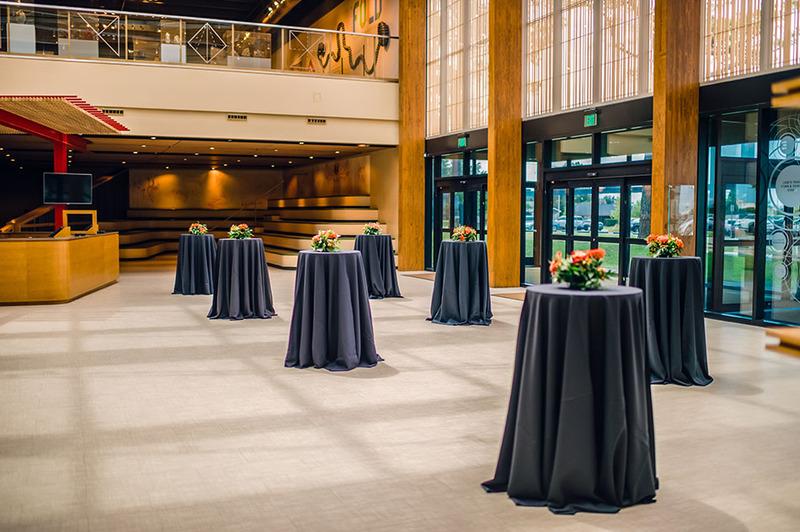 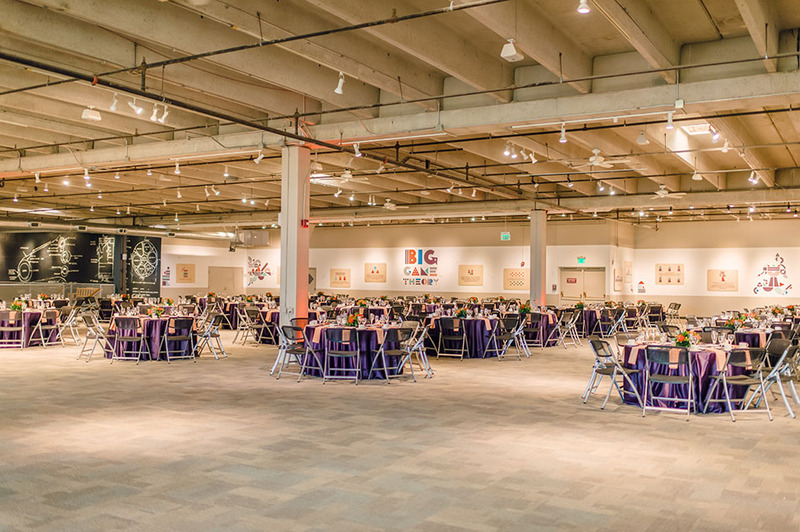 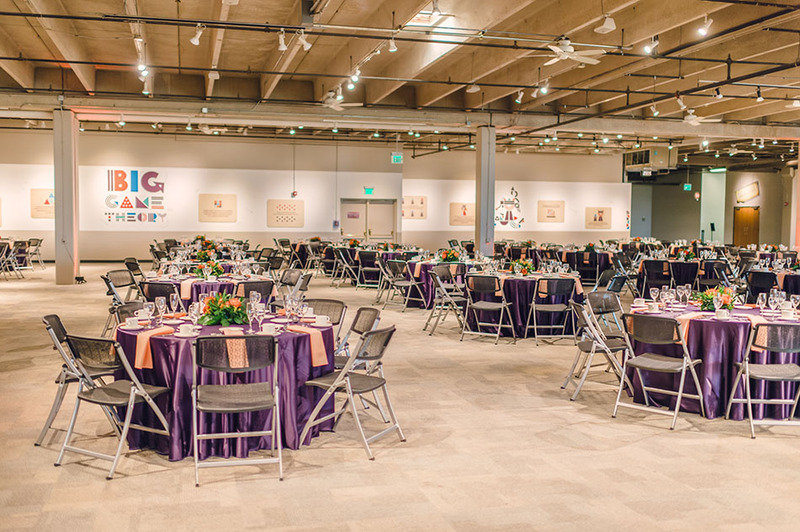 Not only does the Museum offer customizable meeting spaces, but it also accommodates large, elegant dinners and dynamic events that are set to impress. 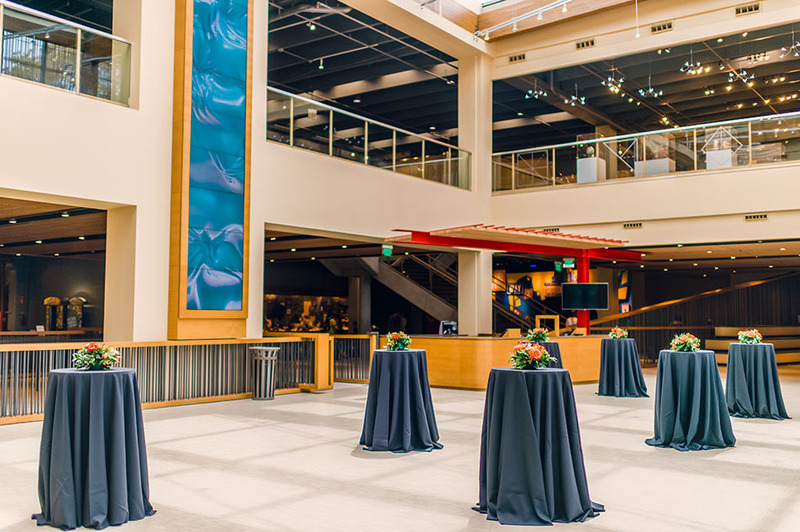 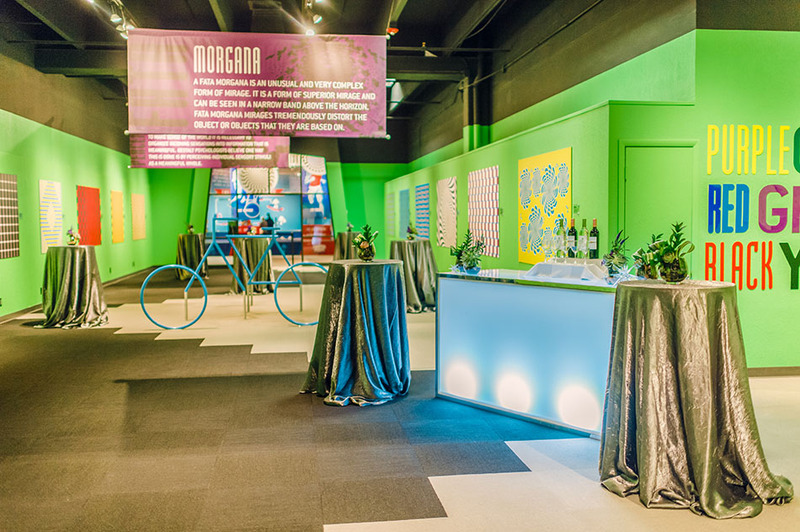 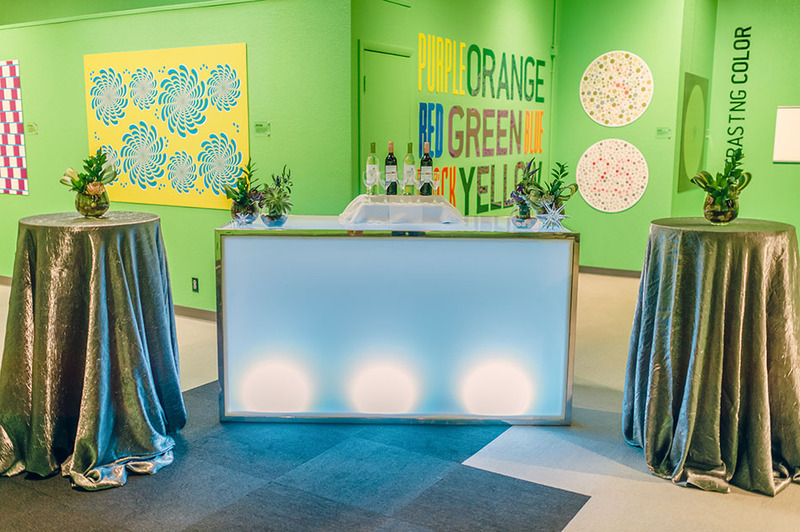 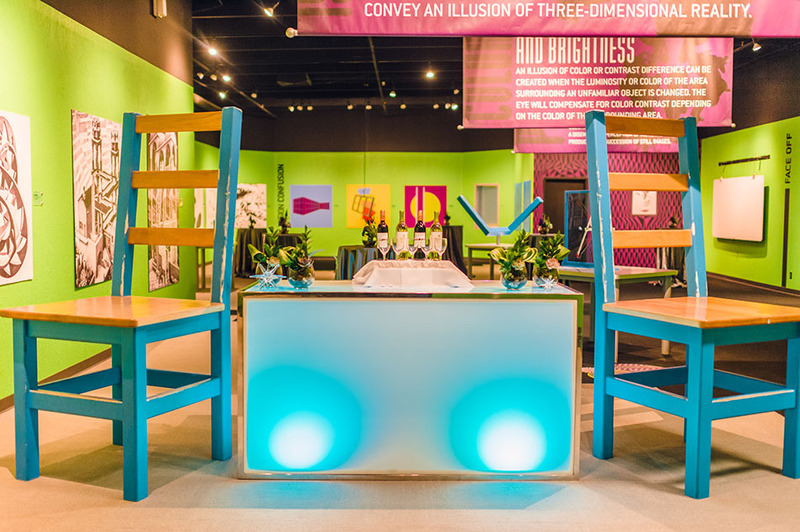 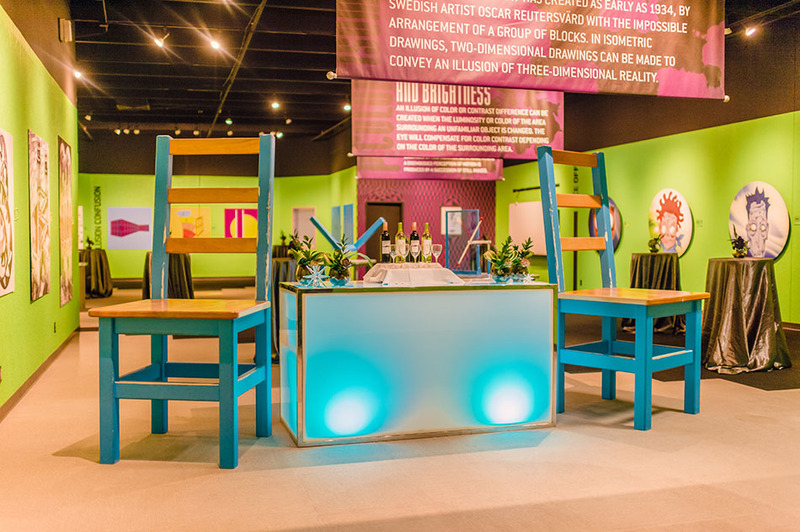 To make your event even more memorable, your guests can also enjoy discounted admission to Museum exhibits, tours, and more. 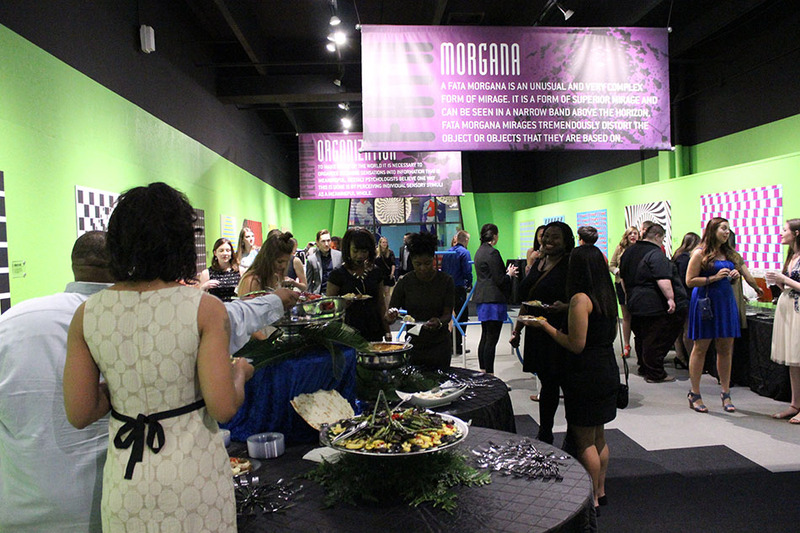 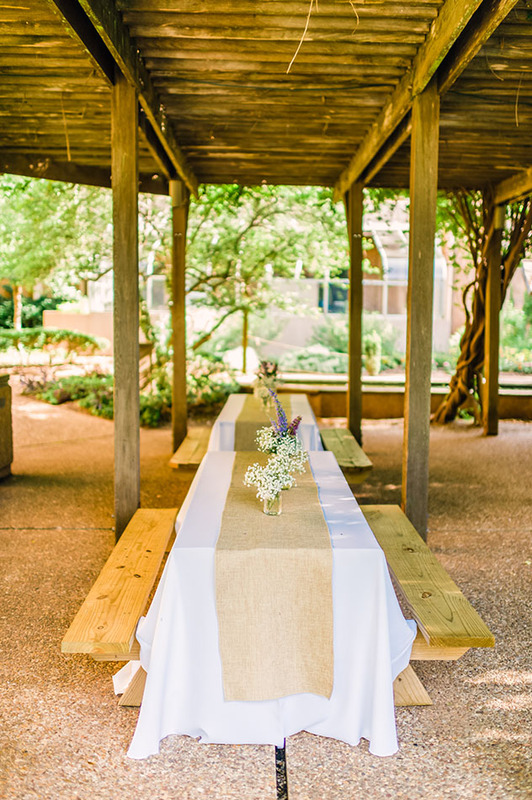 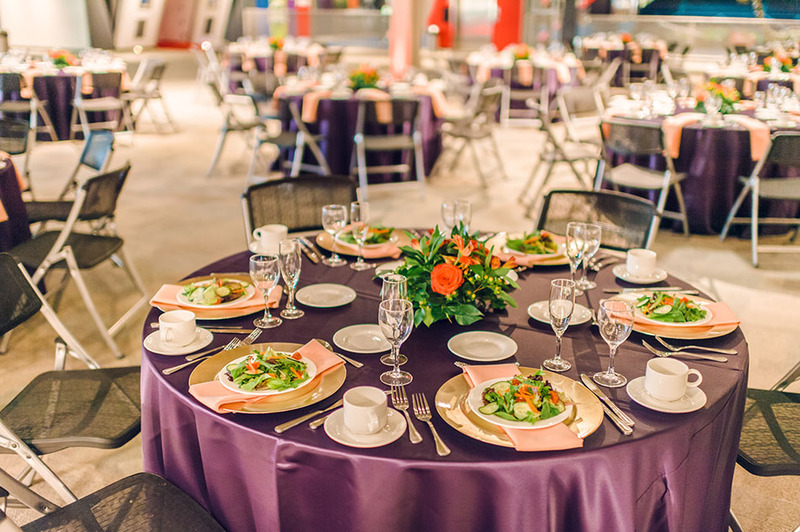 Salt & Surrey offers our award-winning catering services at Science Museum Oklahoma. 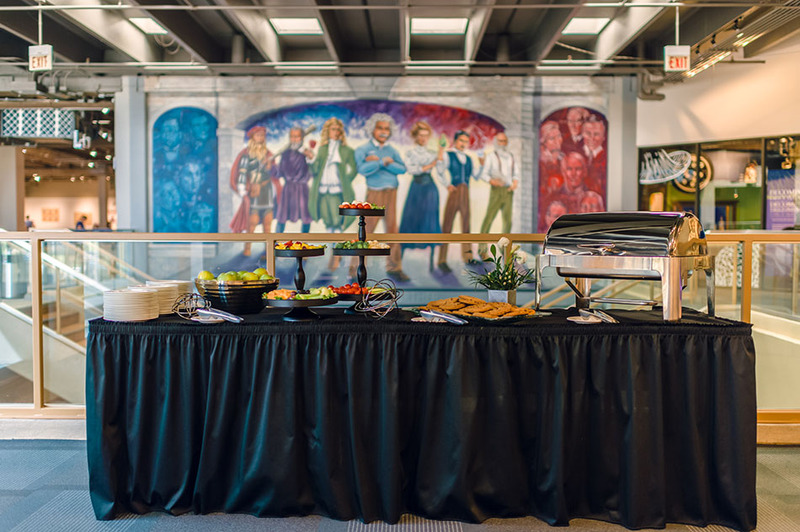 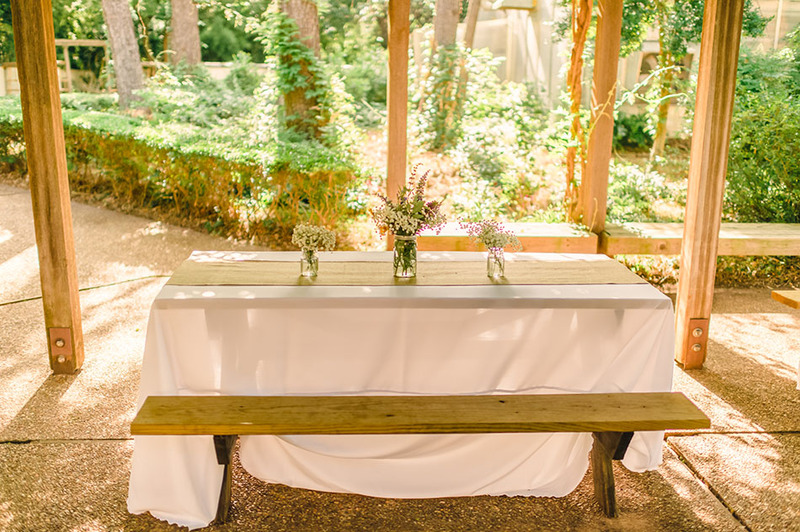 We provide a chef-driven culinary experience, as well as specialized event-planning services to bring your vision to life and meet all of your catering needs. 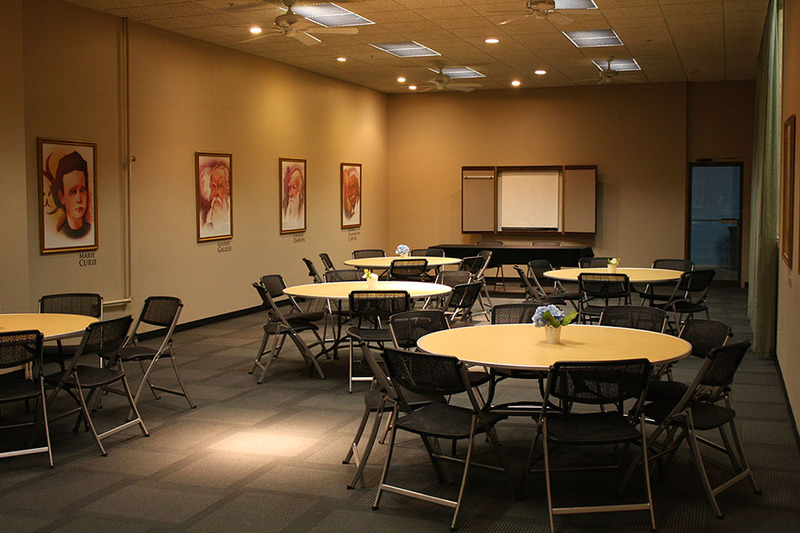 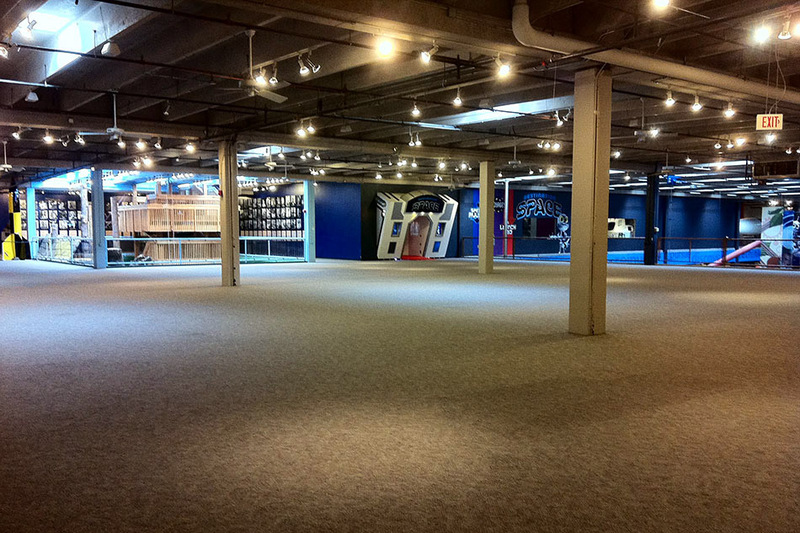 The Museum spaces are available both during and after regular business hours. 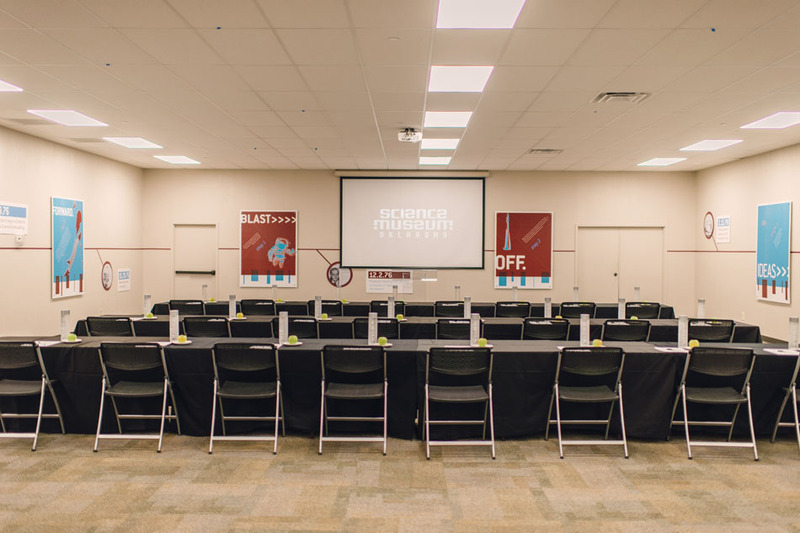 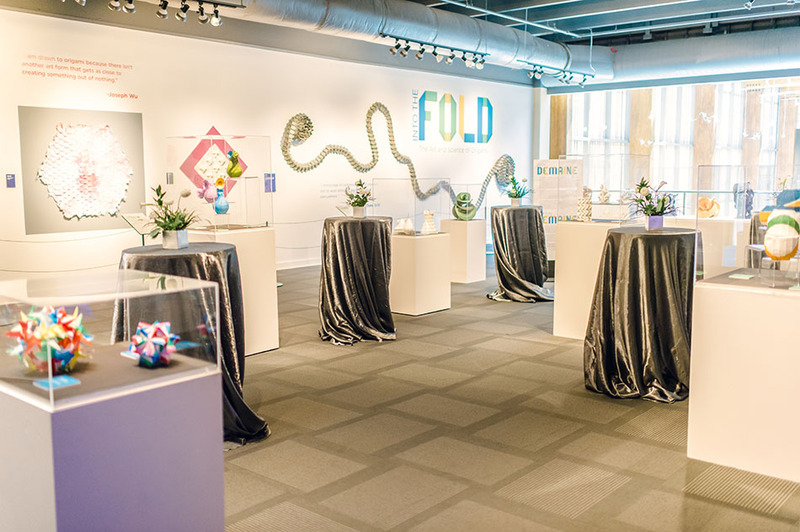 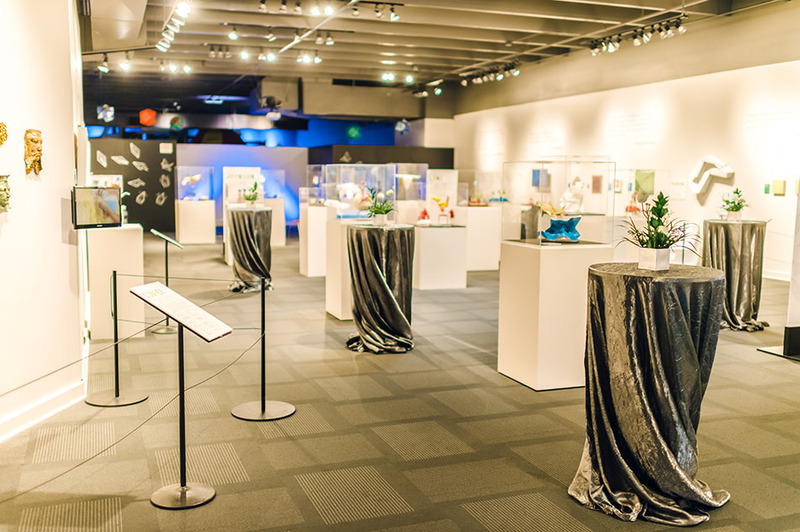 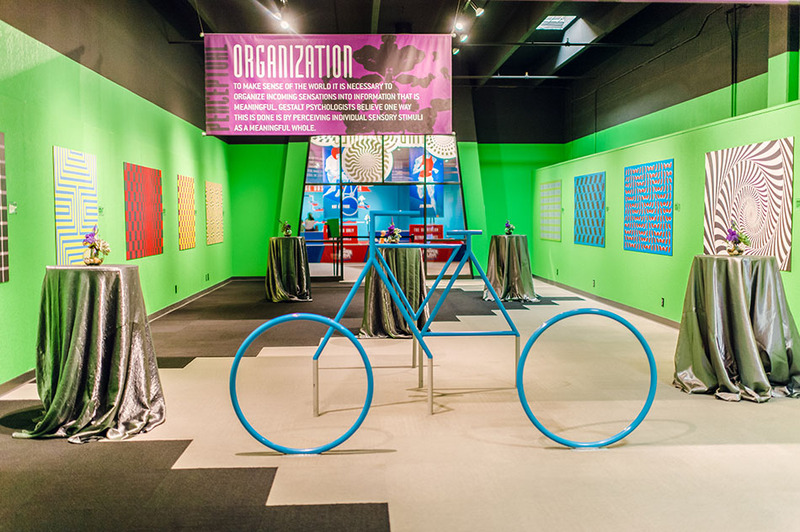 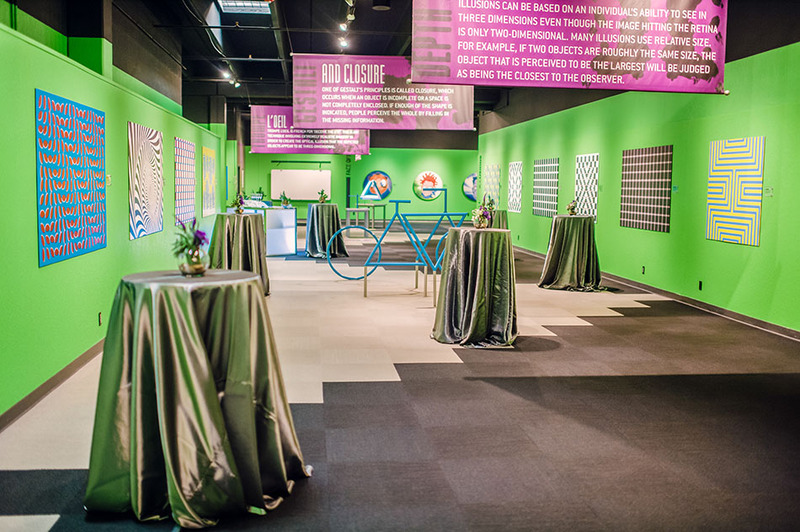 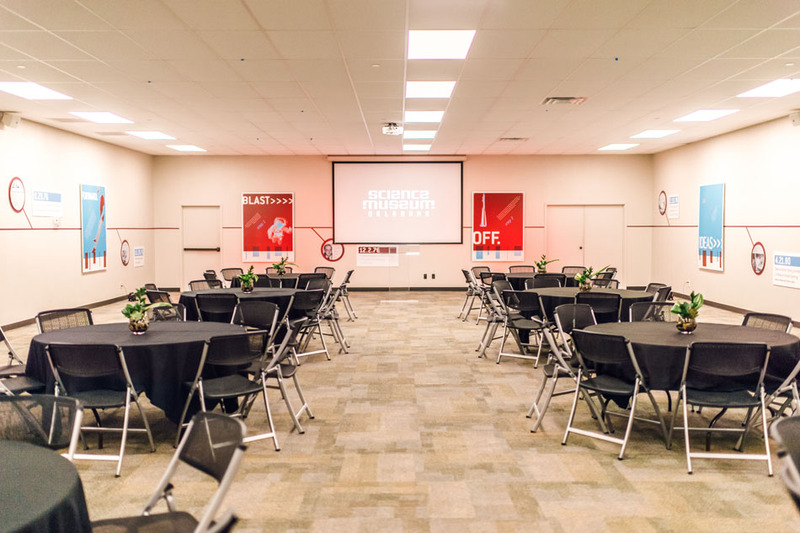 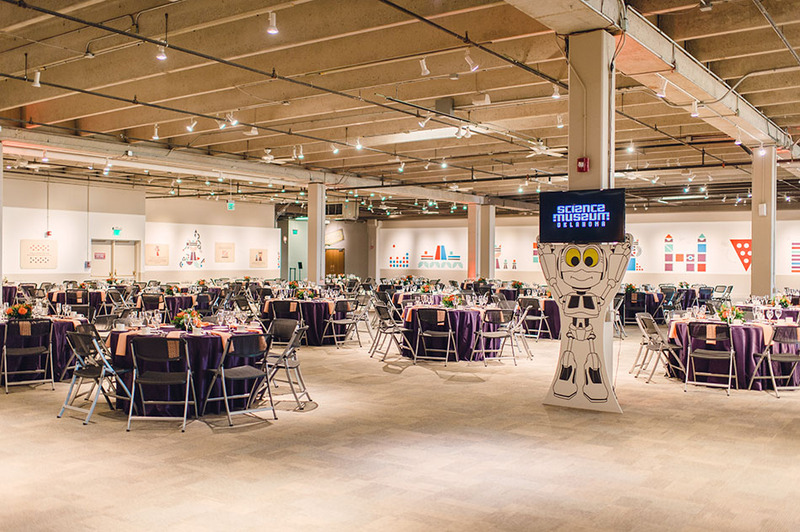 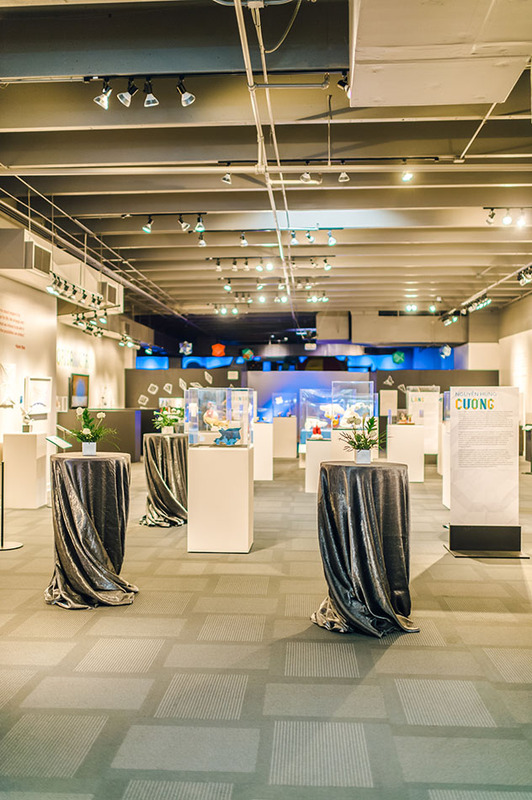 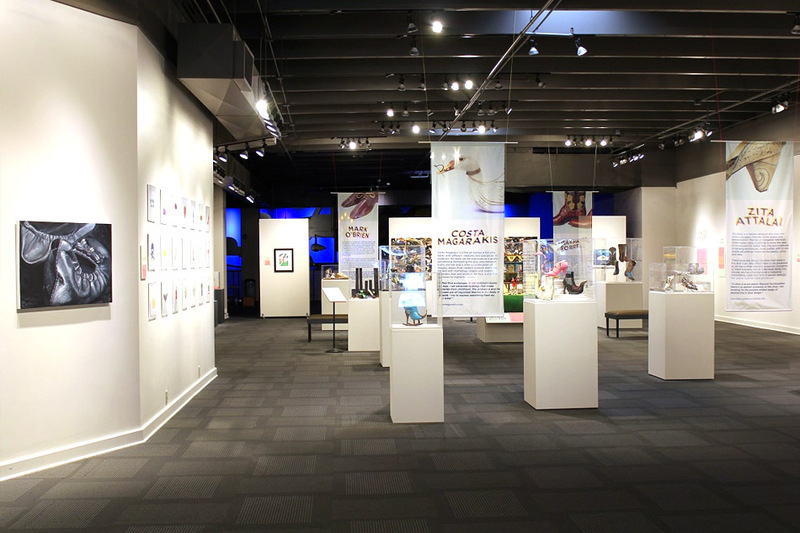 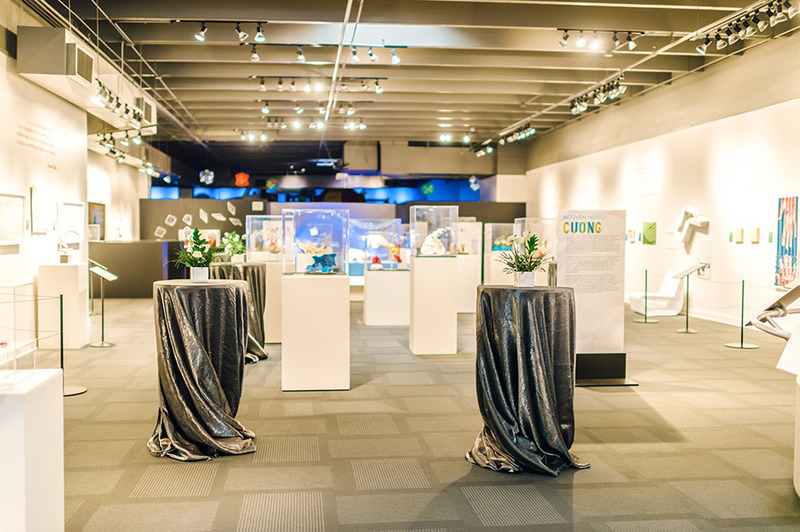 Whether you are organizing a corporate event, a private party, or a company gathering, Science Museum Oklahoma is the unique place for you.